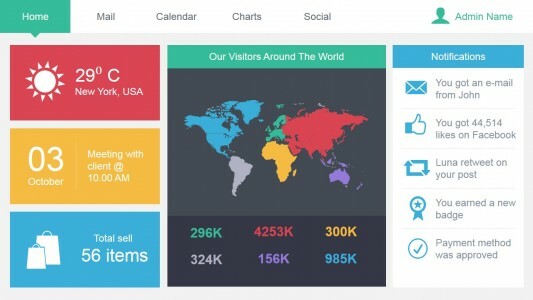 Metro Admin Dashboard Template for PowerPoint is a Microsoft PowerPoint template provided by SlideModel that you can use to make a Digital Marketing presentation or Social Media presentation using a clean Metro Dashboard design. 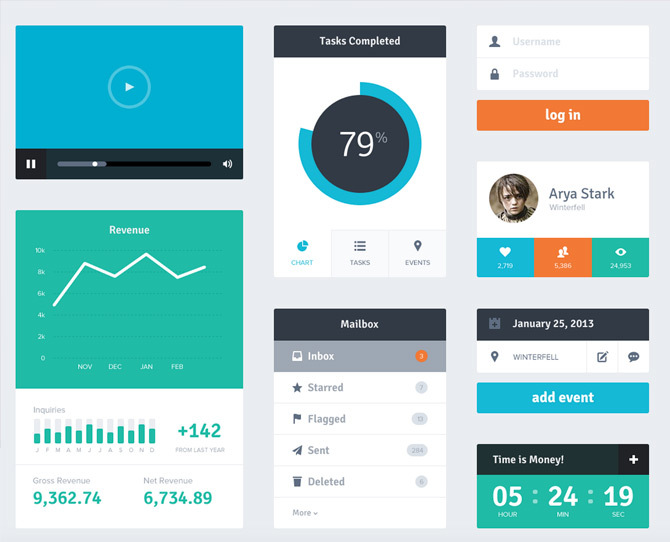 If you need to create a flat dashboard web or app design then this PSD freebie can be really helpful. 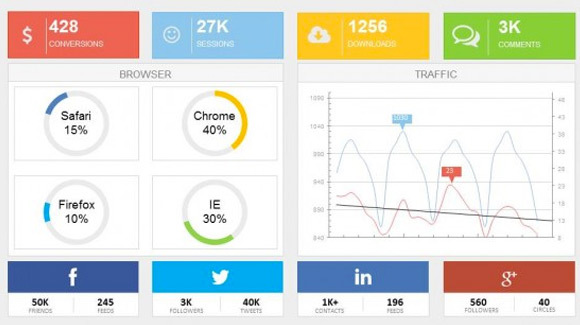 This is a free Dashboard PSD template design containing useful Flat Dashboard Components. 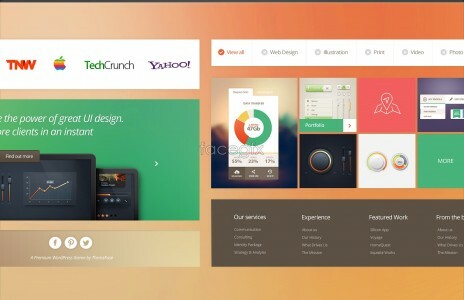 See here – Download PSD. 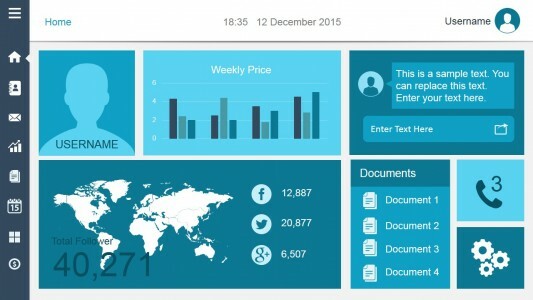 You can use the flat dashboard UI Toolkit for Photoshop to make a compelling dashboard containing project management and tracking components with flat style including: Line Chart & Bar Chart component, Date/Time component, profile & avatar component, tasks completed component with circular chart and more.